This Parker Alum Block is made from the highest and purest natural Potash Alum. 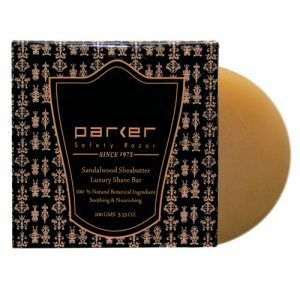 Many less expensive bars are from chemically derived components. Not all alum blocks are created equal. 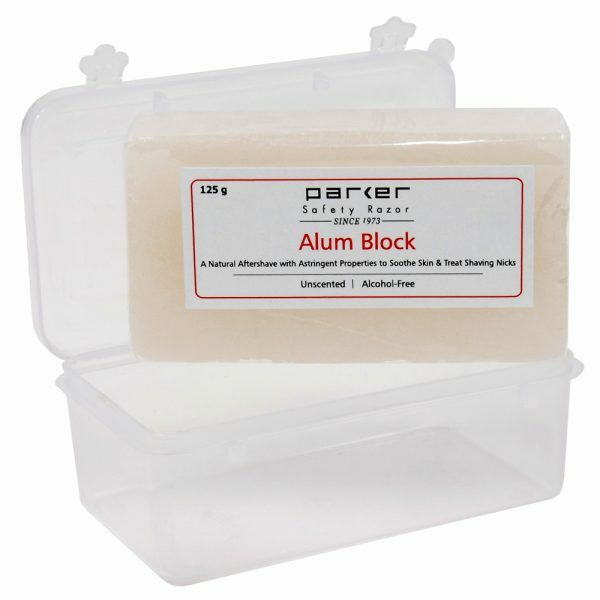 The Parker Alum Block is made from the highest and purest natural Potash Alum. Many less expensive bars are from chemically derived components. 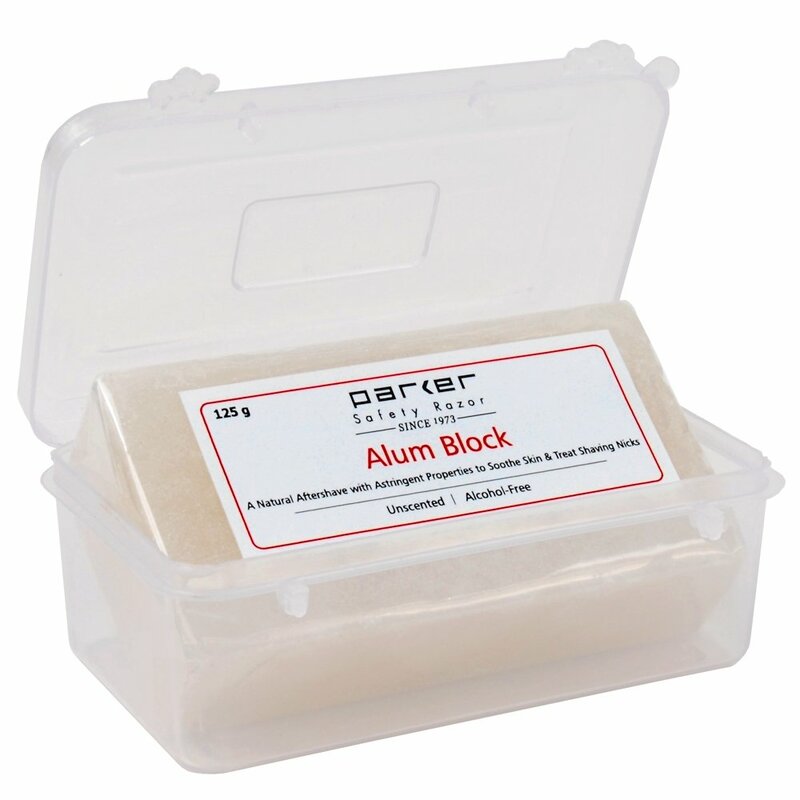 This alum block is superior as an aftershave treatment with antiseptic properties. To use, simply wet the bar in cold water and rub the bar against your skin. Wait 30 seconds or so, and then rinse. You will feel the antiseptic in action. 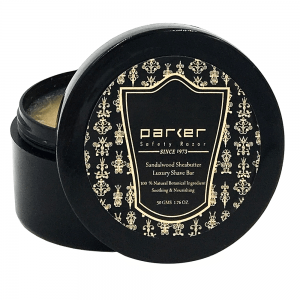 This bar is great for treating minor shaving cuts and nicks as well.